We're a culture of engineers and manufacturers, so it's in our DNA to want to solve problems. From time to time, our combination of know-how and state-of-the-art manufacturing facilities allows us to take on some pretty unusual challenges for our clients. 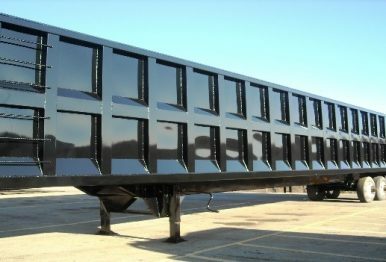 Previous projects have included Heavy Duty Scrap Containers, Equipment Refurbishment, and Facilities Projects. Need a unique product solution? Let us take a shot at it. Need help with projects around your Facility? Let us help! 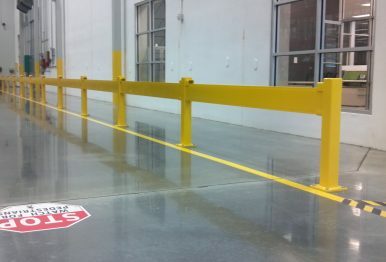 We offer Guard Railing, Dock Railing, Tool Holders, Carts and Work Platforms. 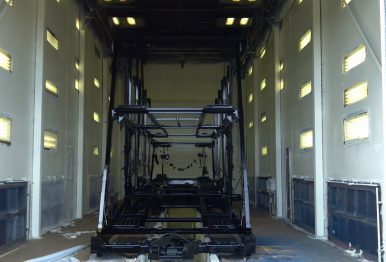 We also put our two 80 ft. blast bays and four 65 ft. paint bays to good use by refurbing your older equipment to give you the look your customers want and to extend the life on your investment.